← New Benefit Available to SWINY Members: Free Access to Elsevier’s ScienceDirect! Sept. 16: “Going Viral” — What does the future hold? In West Africa’s Ebola outbreak, over 12,000 people were infected and 6,476 died. In the recent MERS outbreak in Asia, almost 3,000 people were quarantined and more than 10 died. What happens next time? 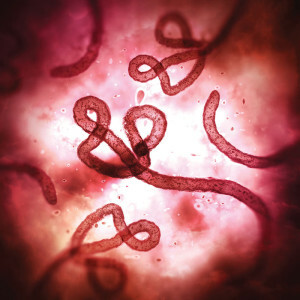 A vaccine against Ebola has been successfully tested in Africa. Will it be effective—or will the virus mutate and become an even bigger threat? Sci-fi movies like “Contagion” and TV series such as “The Last Ship” portray viruses as virtually unstoppable without a miraculous “cure” or “vaccine.” Are these scenarios grounded in science? A panel of experts will discuss these issues—and more. Come and learn! Wednesday, September 16, 5:30–8:30 p.m.